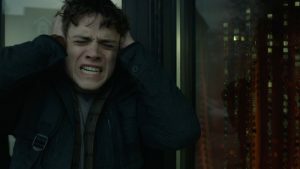 Douglas Smith in THE BYE BYE MAN. ©STX Productions. 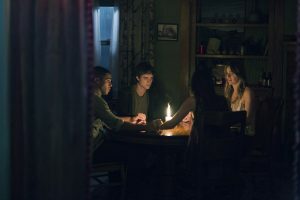 (Left to Right) Lucien Laviscount, Douglas Smith, Jenna Kanell, and Cressida Bonas in THE BYE BYE MAN. 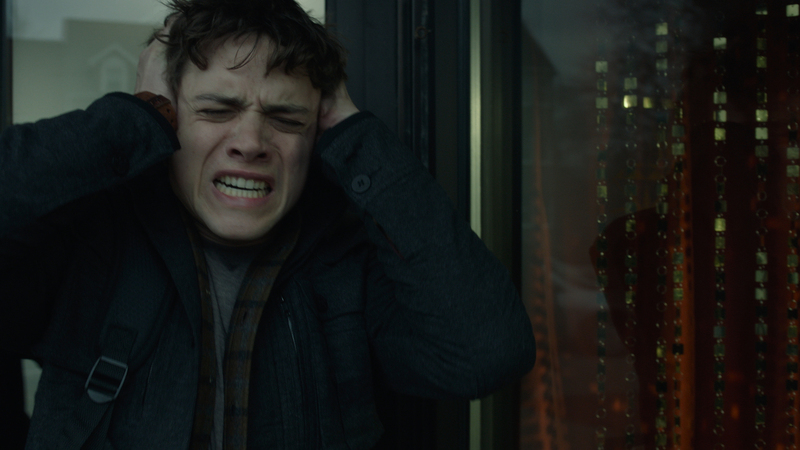 ©STX Productions. CR: Doug Jones. Next Post‘Zero Days,’ ‘Rizzoli & Isles,’ More on Home Entertainment … plus a giveaway!